If you have received any one of these alerts listed below when you are trying to download an app or purchase music on your iPhone and iPad, then you are not supposed to miss this post, which aims to fix your Apple ID disabled/locked error so you can login and get back to using your device. "This Apple ID has been disabled for security reasons"
Before jumping to the solutions, we'd better figure out the possible reasons that might lead to this issue, let's check it out. 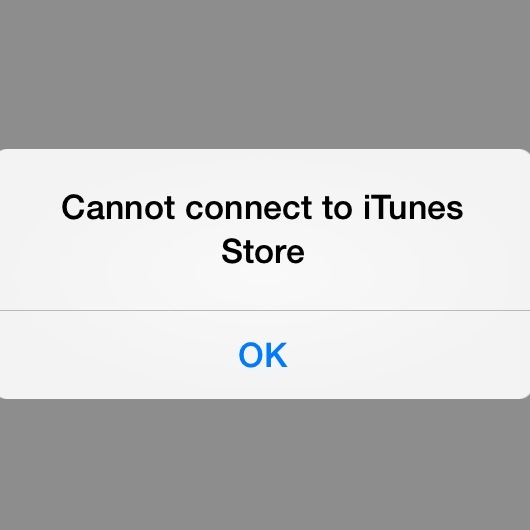 Part 1: Why Apple ID Disabled? You entered an incorrect password or security questions too many times in a row. It's especially frustrating when you remember your password later that day. You haven't used your Apple ID for ages. 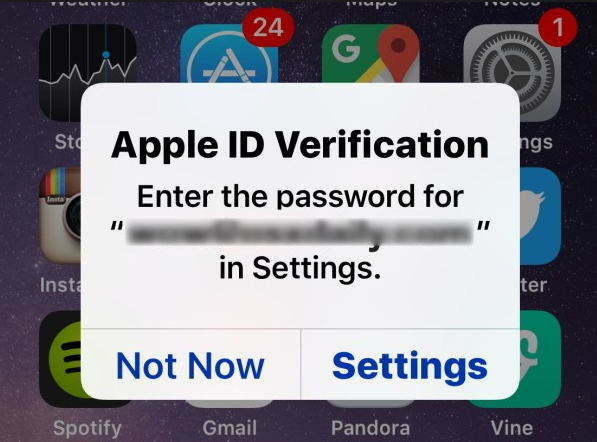 When Apple changes the requirements for passwords or security questions, your Apple ID may be disabled until you log in and update your information. You change Apple ID and password frequently on your iDevice, Apple may think your iDevice's Apple ID existing security threat. 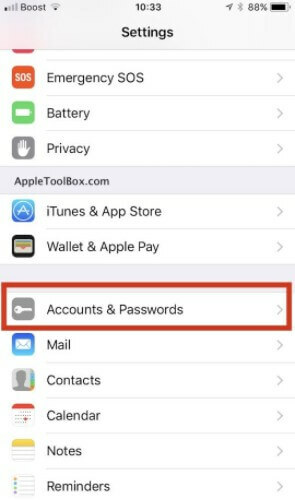 Below we will show 2 commonly used ways to help your unlock disabled Apple ID on iPhone 7/7 Plus/6s/6s Plus/6/6 Plus/5s/5 (iOS 11 supported). Step 1: After you visit Apple's website, Write down your first name, last name and Email address. After writing down your details, you will need to click on the Continue button. Step 2: On the next screen, you can select that either use your Email address to receive a password, or you can answer the security questions to unlock your account. Step 4: Write down the new password and click on the Reset Password. Please note that the new password is different from the password that you used last time with your Apple account. After you are done, return to Apple's website and you'll be prompted to update your security questions. Just follow on-screen instruction to complete. If you still have trouble getting your Apple unlocked, which usually shouldn't be the case if you're the true owner of the Apple ID, you have another option: call Apple and have them assist you over the phone or starting a online chat. But it's not so easy as we imagined. Apple's employees have a strict policy when it comes to trustworthiness. If you insist on talking to a person at Apple, you just need to visit getsupport.apple.com then select Apple ID and choose Disabled Apple ID. After that you can set up a call with an Apple employee, start an online chat session, or email Apple support, depending on the time of day. This is a video link about how to fix your lockd Apple ID. There are lots of reasons behind a user wanting to delete their Apple ID or ID account. The procedure is not actually very difficult and there are lots of stages to go through if you want to delete such important stuff. But you also need to make sure that all the files and subscriptions associated with that account are safely stored, otherwise, you won't be able to access them anymore. But if you want the easier option then use Tenorshare 4uKey to delete the Apple ID without the password. Highly recommended!